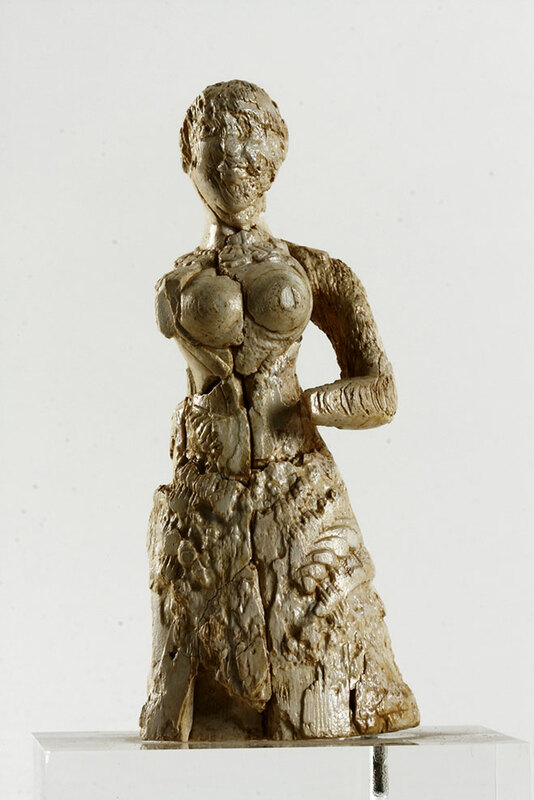 After the mirror of Europe, the Unseen Museum hosts the Lady of Prosymna. 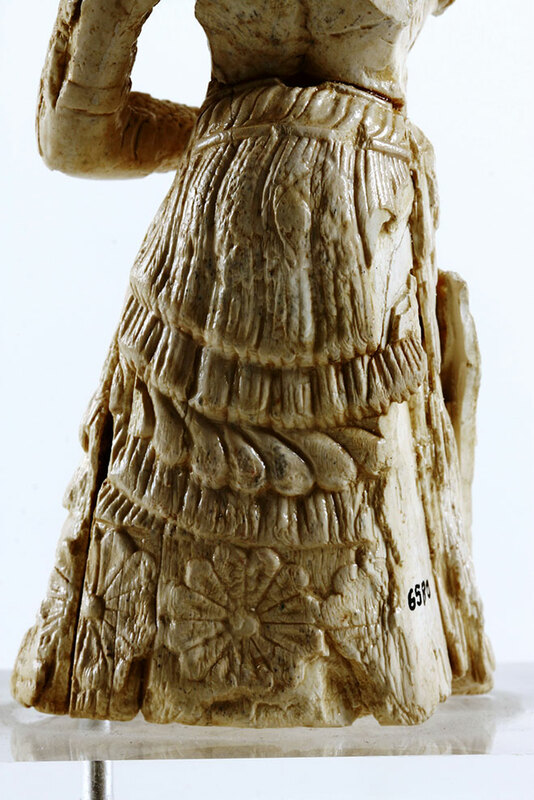 It is an ivory female figurine of the Mycenaean period, from a rich tomb of Prosymna, Argos, unique as to the valuable information it preserves in relation to the costumes and beautification of the era. 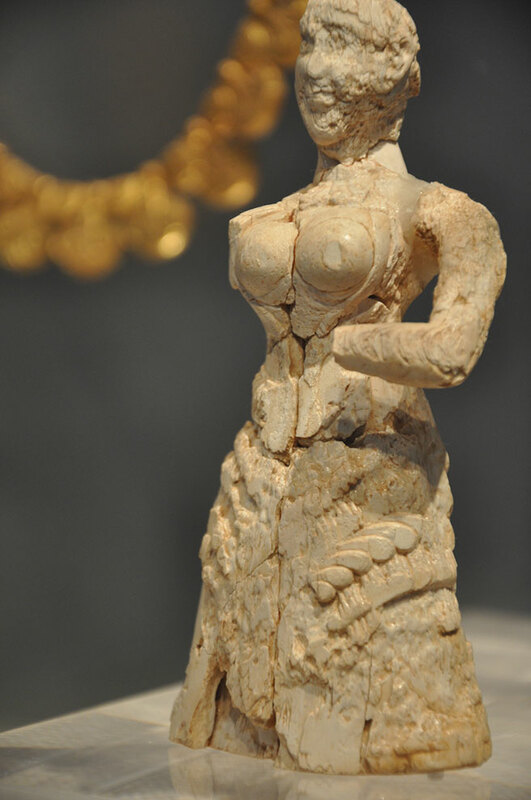 The Lady of Prosymna was brought out on Monday, 21 of September, in the «altar room» (room 34) and will remain there on display until Sunday, 22 of November.